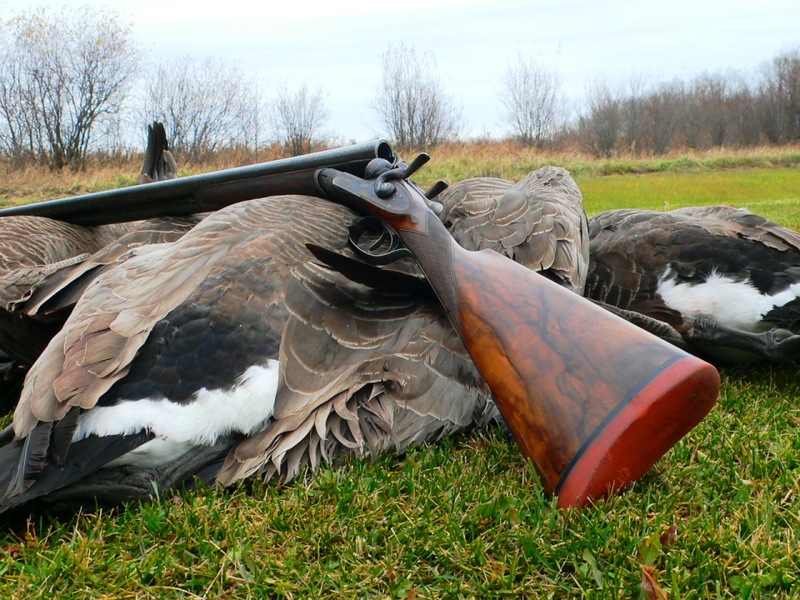 Waterfowlers should not fire hard nontoxic shot through any choke until checking with the manufacturer and/or owner's manual regarding compatibility. Readers have enquiring minds, and I receive many thoughtful letters throughout the year. I always am glad to help. It’s time again for a round of exchanges that should be of general interest to shotgunners. 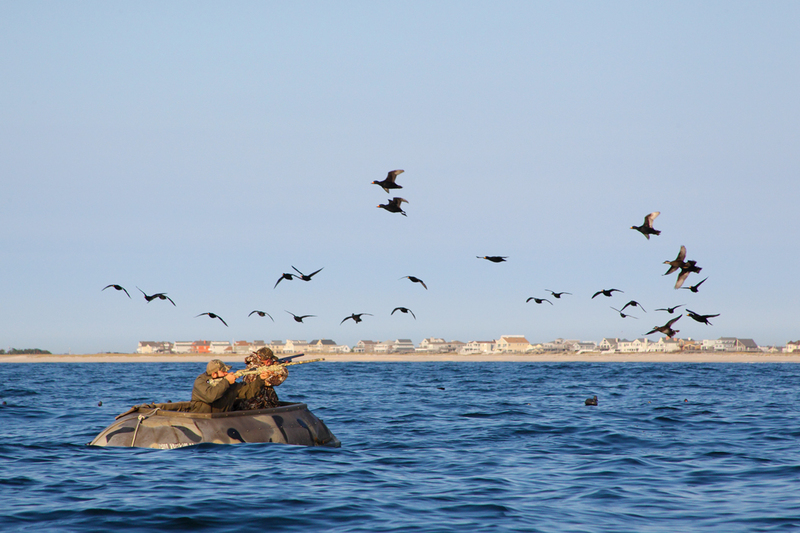 I read your column on nontoxic loads for waterfowl (“Facts About Waterfowl Loads”) in the November/December 2018 issue. Am I understanding you correctly: I can shoot steel shot, for example, through a Browning A-5 made in the ’50s without concern of barrel damage, as long as the barrel is choked Modified or more open and perhaps avoid T shot or BBB? That is only partially correct. All guns’ chokes are the issue until you check with the manufacturer and/or owner’s manual about hard-nontoxic-shot compatibility, as I advised. The A-5 presents special concern, because Browning chokes made in that era were much tighter per named constriction compared to today’s. I wouldn’t advise shooting any hard-shot load, such as steel, in a pellet size larger than No. 2 in any ’50s-era A-5 choke tighter than Improved Cylinder. Otherwise you risk a ring bulge, which generally won’t harm the gun; but if it’s severe enough, the barrel actually can split at the choke. A very practical maneuver is to have “steel-shot proof, flush-mount” screw-in chokes, such as Briley’s, installed. Then you can shoot any-size hard or soft shot in any constriction without worry and the gun has full utility again. Otherwise it remains a restricted firearm so far as modern nontoxic ammo8 is concerned. Yes, it was/is a common practice for European manufacturers to measure and report shotshell velocities at the muzzle rather than at an instrumental distance of 3 feet, which is the commonly used distance for velocity measurements (per SAAMI standards) for US-manufactured shotshells. What is unknown, because it seems to be ever changing, is whether European manufacturers are listing the velocities of certain of their loads at 3-foot instrumental distance or back at the muzzle. This you and every shooter can find out simply by taking the time to contact the manufacturer directly and listing the product number(s) of the loads in which you are interested. Always be prepared to give the lot numbers. All of this is because overseas manufacturers seem to have kept moving the goal posts on product details ever since they started selling more product in the US. So it’s an ever-changing playing field. Sorry, but there is no handy rule of thumb for velocity degeneration from muzzle to 3 feet (depends hugely on choke). This is why you won’t find any such figures in calculated downrange ballistics tables. Is there any validity to the concept of a balanced/square shotgun load being more effective than other loadings of the same gauge? For example: 12 gauge 1-oz or 11/8-oz over the heavier loads. The square-shot-charge concept is now irrelevant, outdated and obsolete. It has been so ever since plastic shotcups and wrappers came to be loaded in lead and bismuth (soft) shot loads. Before plastic—and lately fiber shotcups—all the pellets in the outer perimeter of any shot charge made direct bore contact and consequently suffered from bore-scrub deformation. Therefore a shot-charge shape that “hid” as many of its lead pellets as possible inside the perimeter pellets that precluded contact with the barrel interior resulted in the smallest overall percentage of deformed pellets at muzzle emergence and tended to produce the tightest patterns. A “square” shot-charge shape accomplishes this by causing a higher percentage of pellets to reside protected in the interior of the shot charge per gauge than taller shot charges. Also the taller the column of shot relative to bore diameter, the higher the percentage of pellets that end in the perimeter and thus can potentially suffer bore scrub. All of this becomes largely irrelevant with lead or bismuth whenever plastic or fiber shotcups and wrappers are employed, because these devices prevent most of the outer pellets in any shot charge from contacting the barrel interior. The square-charge concept now is also totally irrelevant with hard shot types, such as steel or HEVI-Shot, because their pellets are so hard that their making contact with the barrel interior would never deform them. Besides, they are carried in heavy-duty shotcups that absolutely prevent them from contacting the barrel interior so that they can’t erode the barrel or choke. What is most important concerning lead-shot quality and the resulting patterns it can produce? There are two: sphericity and hardness. Highly spherical lead shot that is relatively low in antimony content will not pattern as well as slightly less round lead shot with a high antimonial content. Many shotgunners are snowed by shot sphericity appearance rather than actual shot hardness, never conduct a hardness test on their shot, and thus end up buying and shooting lesser-quality, poorer-patterning lead loads as a result. In my quest to lengthen the chambers in my 2¾” Beretta 686 over/under barrels to 3″ in order to facilitate testing the 3″ 28-gauge loads that started appearing in the US in 2017 (see “Today’s 1-Oz, 28-Gauge Loads,” May/June ’18), I was unable to find a gunsmith who had a 3″ 28-gauge chamber reamer to offer this service. So I bit the bullet and spent $325 on a 3″ 28-gauge tungsten-carbide reamer from Pacific Tool & Gauge, in White City, Oregon. My 28-gauge barrels now sport 3″ chambers. I since have shipped the reamer to Rich Cole at Cole Gunsmithing in Naples, Florida, as partial credit toward anticipated future gunsmithing work. In other words Cole’s is now equipped to offer 3″ 28-gauge chamber lengthening in barrels with enough metal to allow safely doing so. For more information, contact Cole Gunsmithing. Among the bible rules of dog training: A dog must understand why it is being corrected and know a solution to avoid the negative in the future.